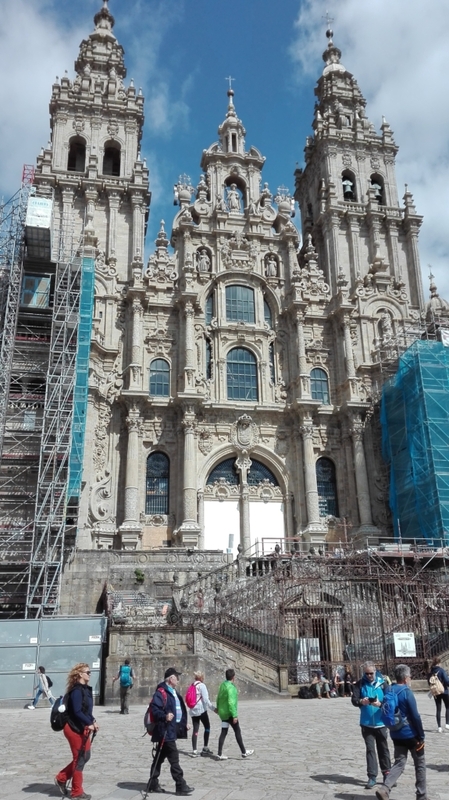 Today we arrived in Santiagio de Compostela having travelled across the rich countryside of Asturias close to the beautiful mountains of the Picos, to reach the more rugged landscape of Galicia and the ancient city of Santiago. Had a meeting with the Director of EAPN Galicia to prepare tomorrows programme and a briefing with journalist. Then had a chance to visit this beautiful city and of course its famous Cathedral.